As course instructors, we obviously want to see our learners make positive progress in their learning and, more importantly, enjoy the process. 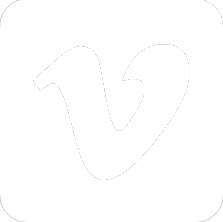 However, there are other determining factors of how and how well our learners learn. How can we better help our students learn and learn happily? 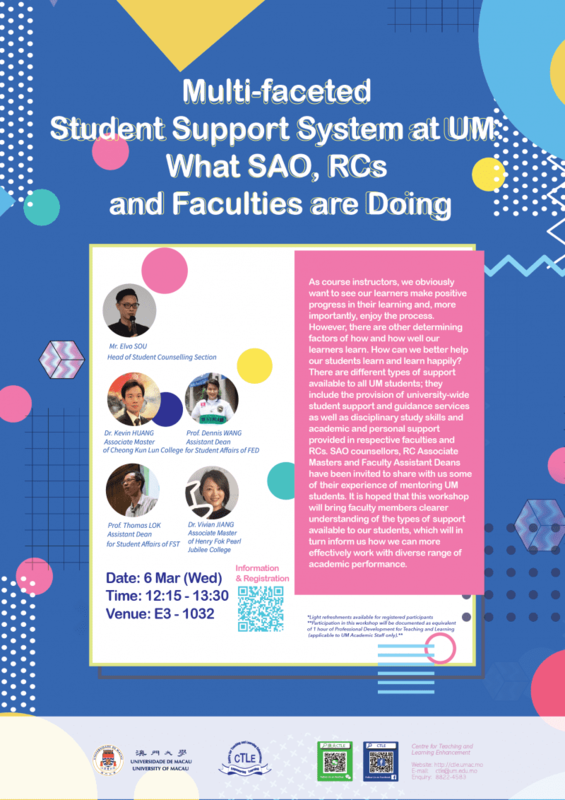 There are different types of support available to all UM students; they include the provision of university-wide student support and guidance services as well as disciplinary study skills and academic and personal support provided in respective faculties and RCs. 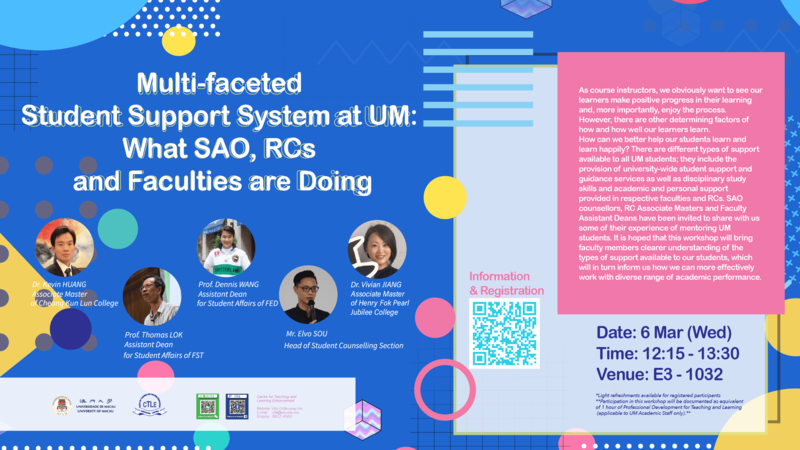 SAO counsellors, RC Associate Masters and Faculty Assistant Deans have been invited to share with us some of their experience of mentoring UM students. It is hoped that this workshop will bring faculty members clearer understanding of the types of support available to our students, which will in turn inform us how we can more effectively work with diverse range of academic performance.